It's April 1, which means any number of tricks and jokes will be played today. My social media feeds are keeping me entertained with some harmless but hilarious pranks. Here are some favorites. 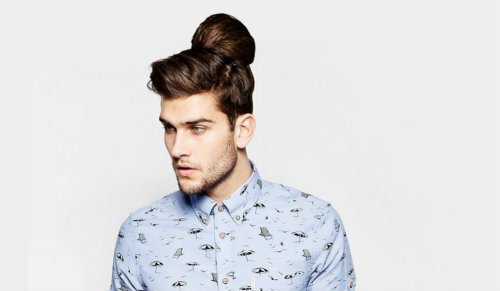 A man-bun clip-on from @ASOS! 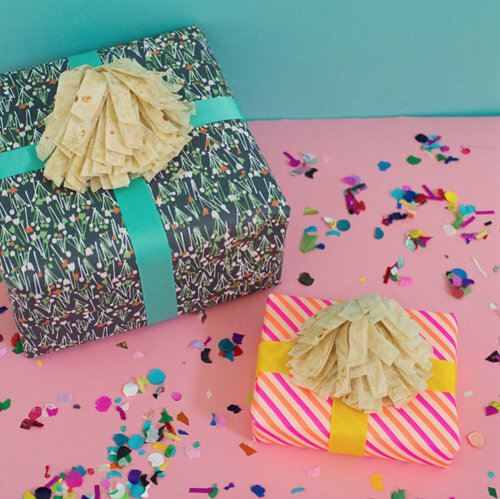 When she runs out of ribbon or yarn @ohjoy simply uses tortillas. This fanny basket from @TargetStyle is actually a pretty brilliant idea, no? 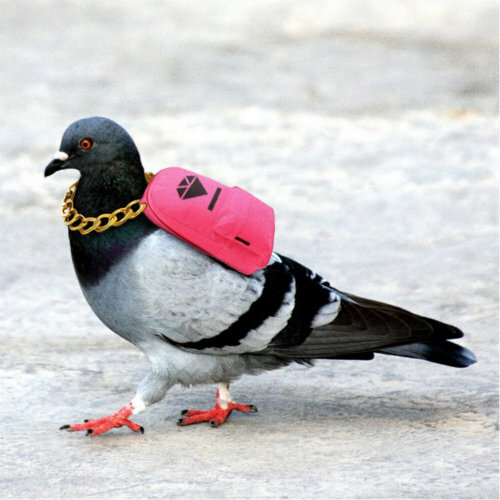 @Baublebar is delivering jewelry via carrier pigeon.